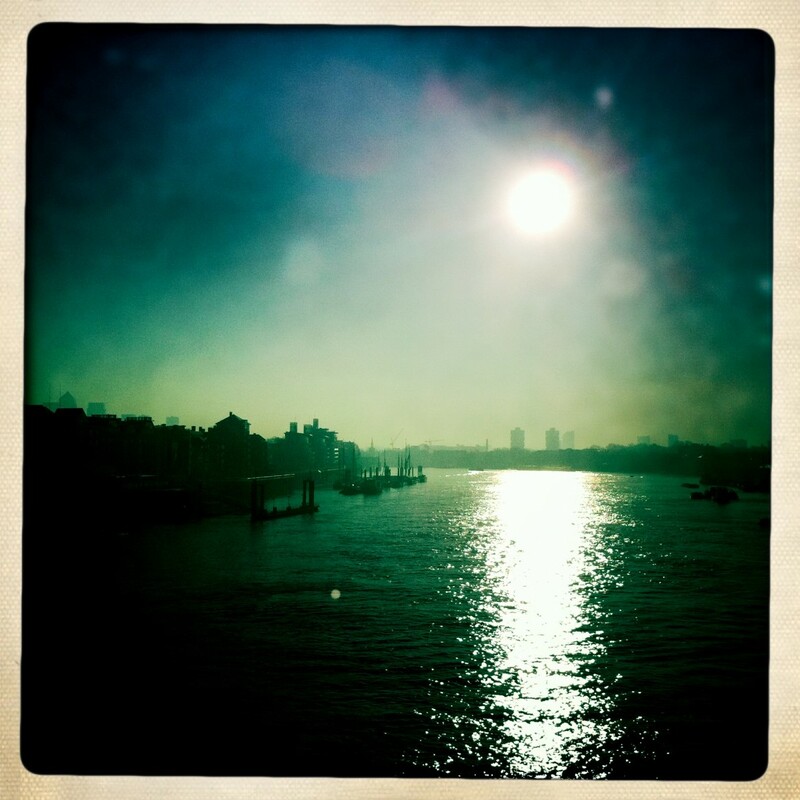 Every day, Matt walks by the Thames on his way to the studio. 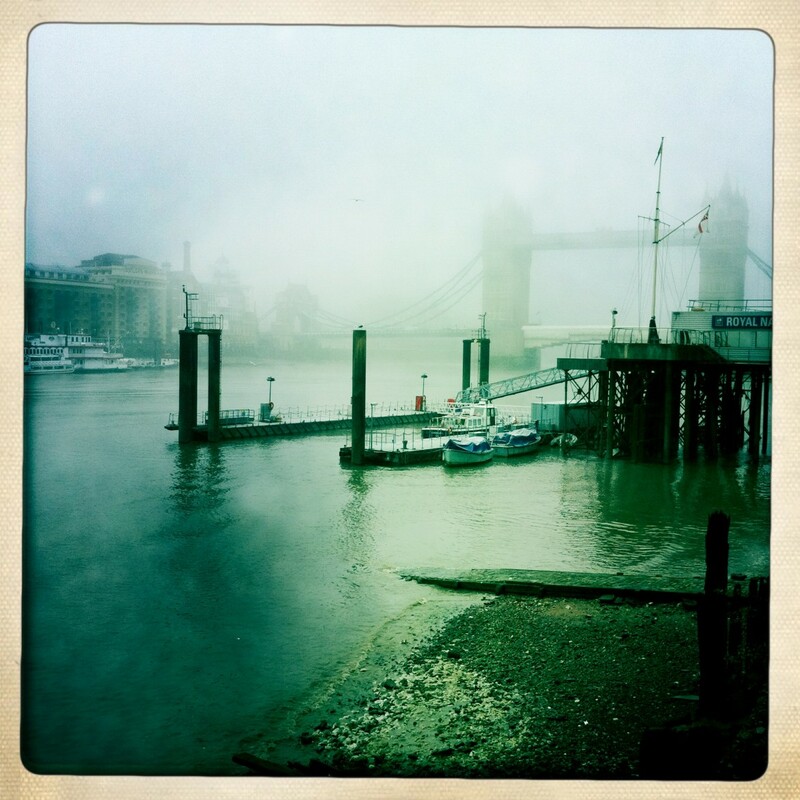 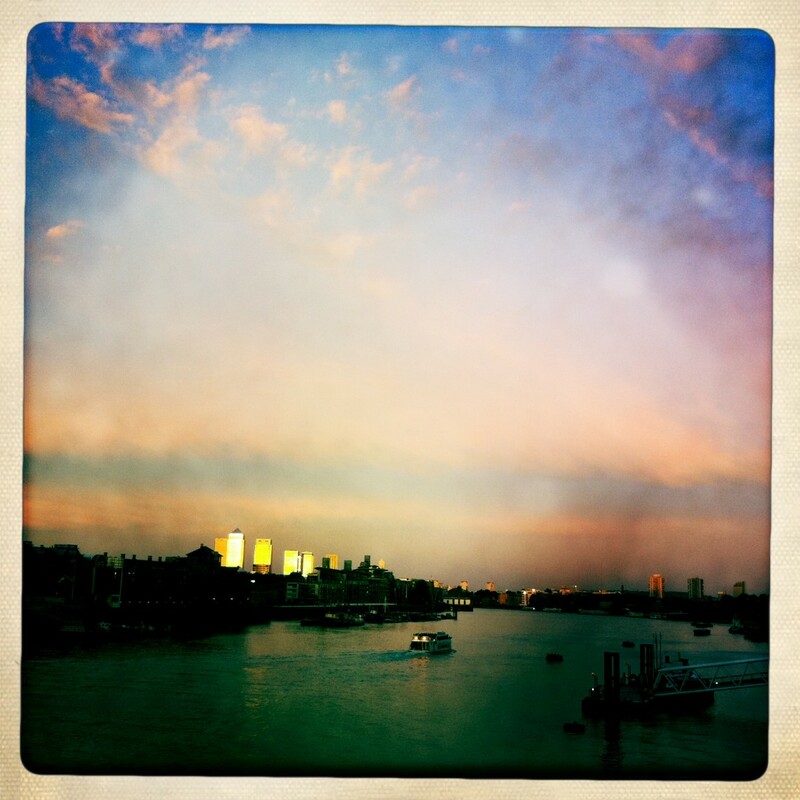 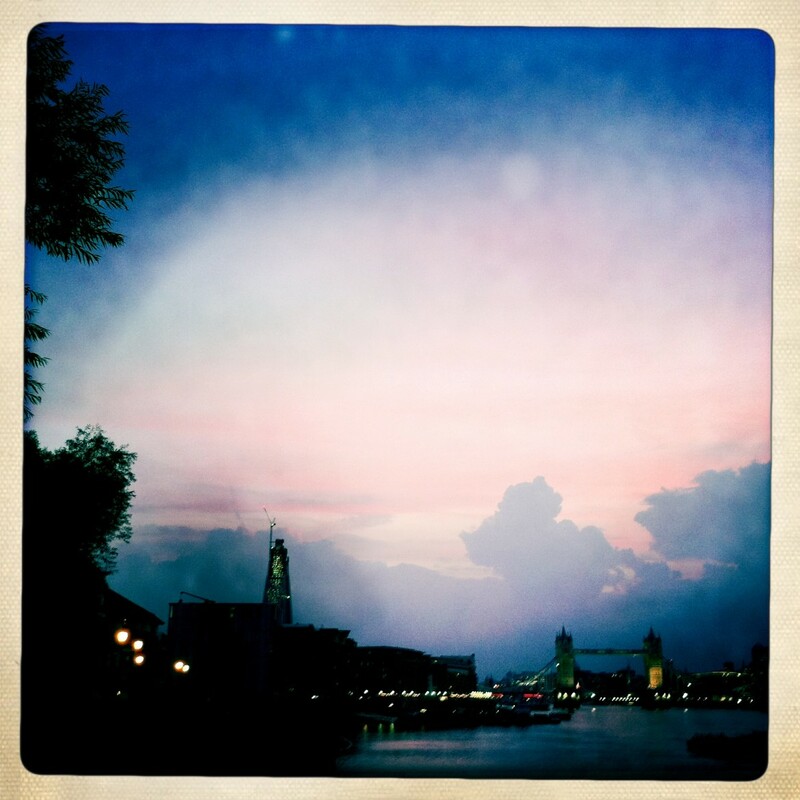 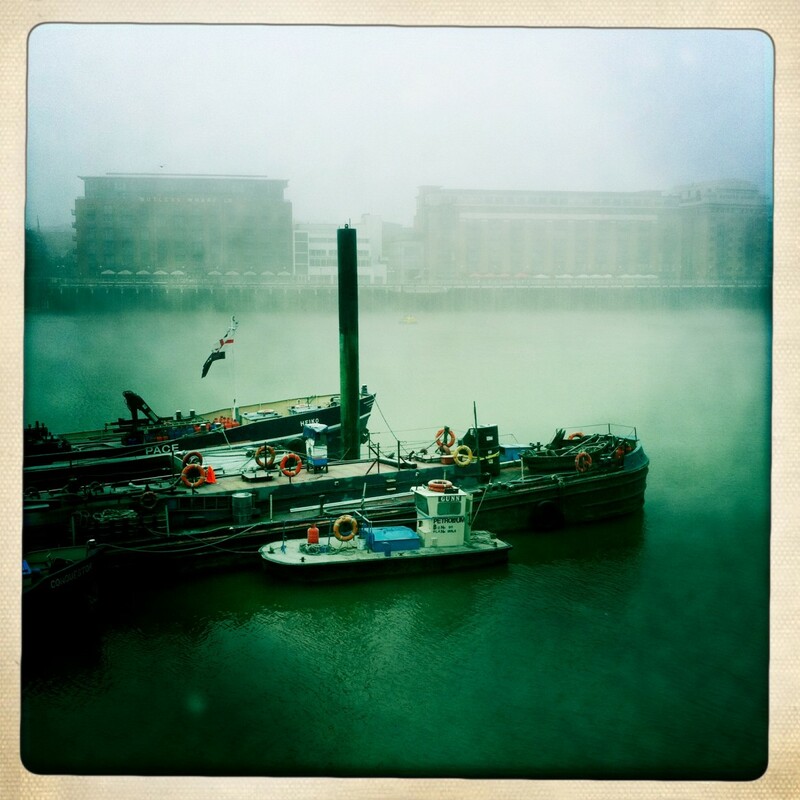 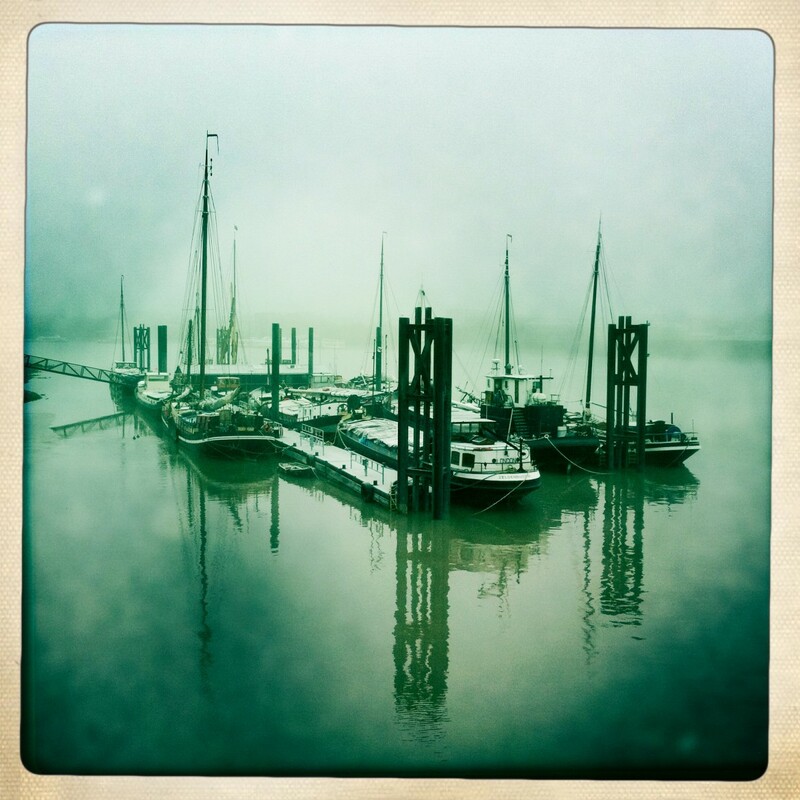 He has developed a bit of an obsession with photographing the river, using the ‘Hipstamatic’ app. 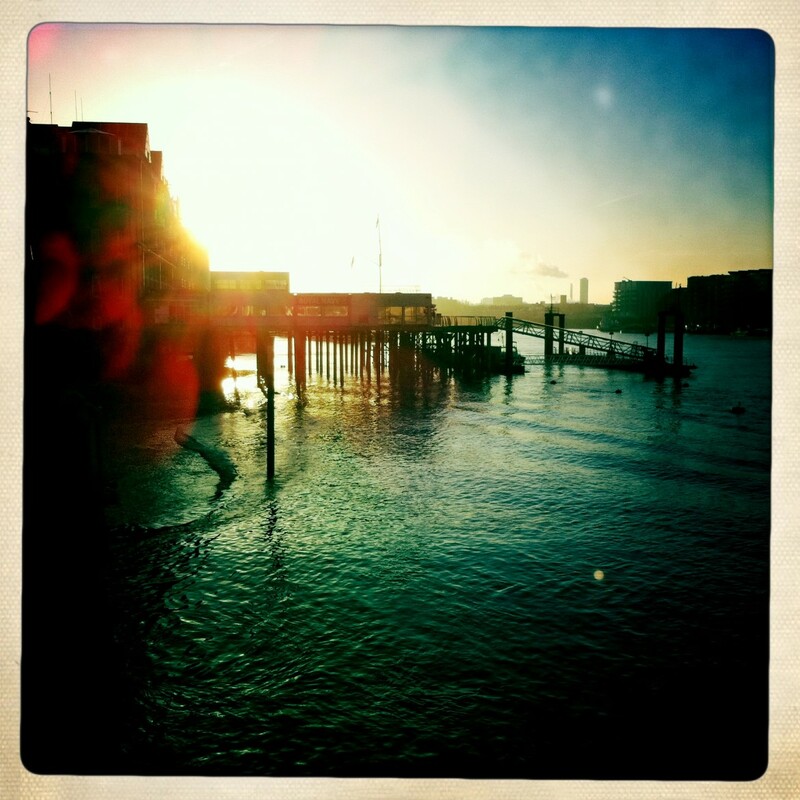 Here is a selection of his morning and evening river shots.